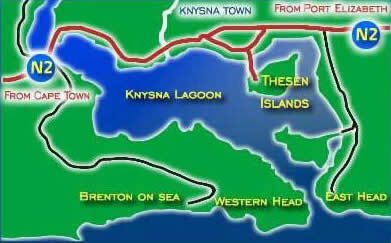 Thesen Island rentals offer you a choice of self-catering homes on the Thesen Island. 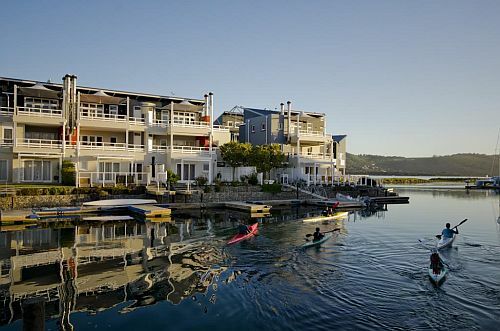 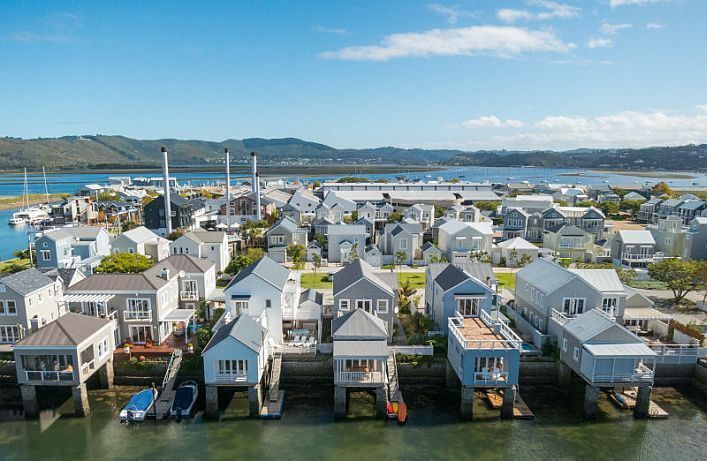 Thesen Island is the most sought after and secure area in Knysna. 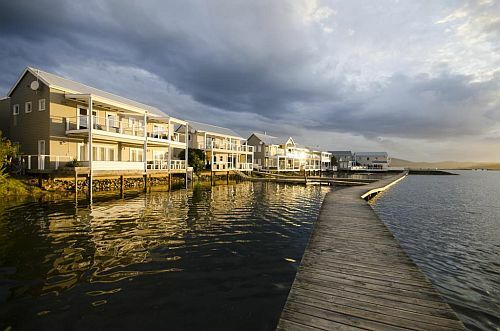 Thesen Island rentals offer you affordable holiday accommodation that ranges from a two bedroom cottage to larger homes all equipped for your every convenience.